Sometimes I find myself at odds with my post URLs – I want something keyword rich and detailed BUT when to giving it out on videos or telling people to visit, these keyword rich titles are too long and confusing. Over my live video or in a podcast episode, I don’t want to direct someone to “girlbizonline.com/how-to-start-a-money-making-blog”… with all those dash’s and words – it’s a mouthful and chances are they won’t go to find it. I could use a link shortener through Google or bit.ly but the problem with that is I don’t want to say: “hey, go grab the checklist” at bit.ly/1ght56u”. That’s ALSO too confusing and hard to remember. Very few readers will track that content down. If you have this problem too, you can use the Pretty Links plug-ins from WordPress. 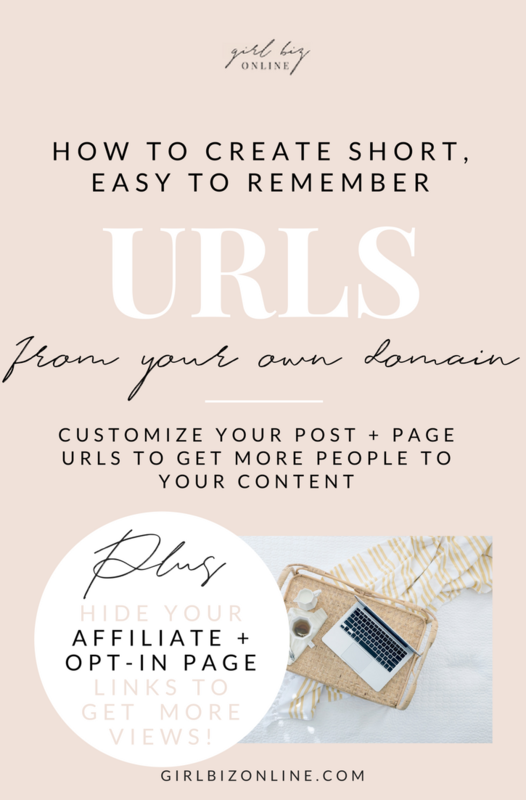 Using this tool, you can disguise those long URLs into something shorter, more memorable, and at your own domain name. It’s also a great way to disguise URLs from other sites. For example, with my Facebook Strategy opt-in, I didn’t want to send people to the leadpages URL – I didn’t want them to be thrown off if they saw I was sending them to an opt-in page. 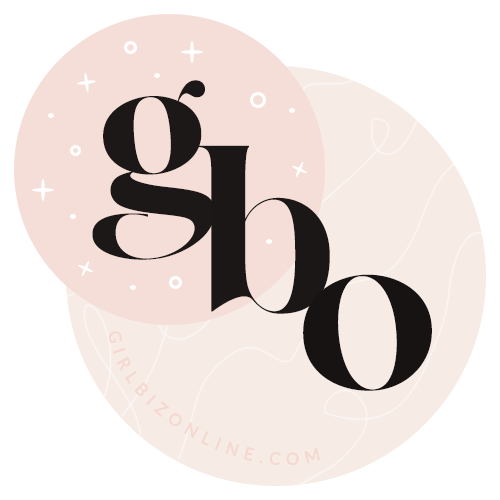 So for the Facebook strategy guide, I used Pretty Links to create my own URL pointing to it – so I could easily tell people in my Instagram Live to go visit girlbizonline.com/facebookstrategy ☺️ Super short, super easy to remember – and it took me about 1 minute to do. It lowers the barriers for your audience to connect with you. We want to make it easy and hoop-free for someone to find what you’re giving away – because the more steps they have to take to find you, the less likely they are to do it. 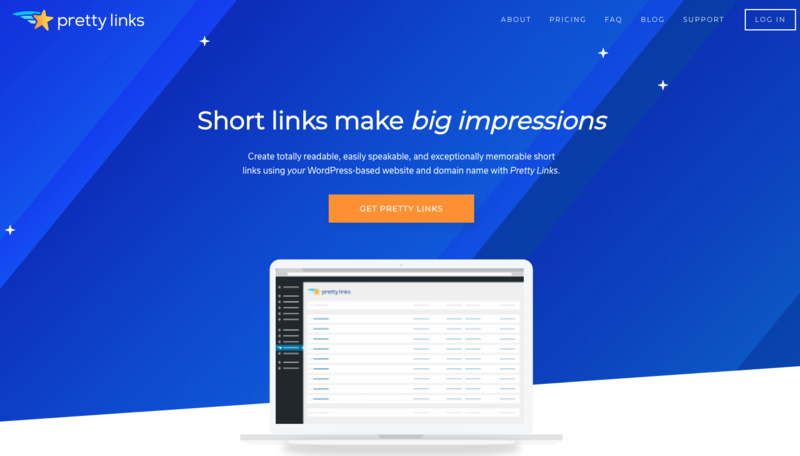 It disguises URLs that might throw your audience off – like a leadpages, subscription, or affiliate link. Seeing these might deter someone from going to see the awesome content that you’re providing. It improves the conversions from your videos and podcasts – two of the most popular new content mediums that you should definitely be taking advantage of! 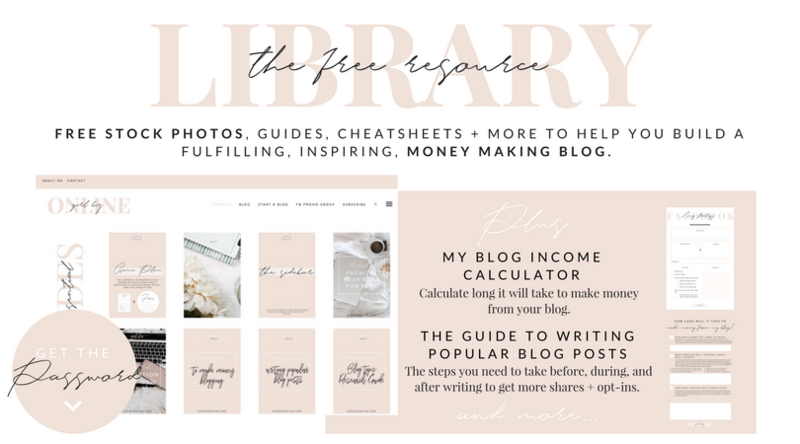 Don’t forget to get access to the Girl Biz Library – all the tools you need to build a money making blog! Have any other plugins I should know about? I am ALWAYS looking for new ways to upgrade my business (especially if they’re free)! Let me know below.